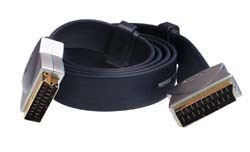 Profigold PGV8902 2m high quality aerial flylead. 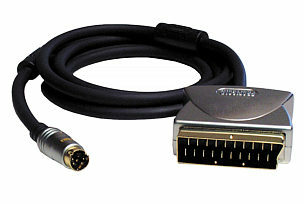 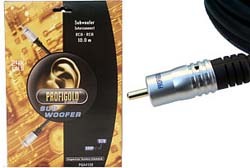 24k gold plated aerial connectors for superior signal transfer 99.96% OFC conductors to minimise cable loss. 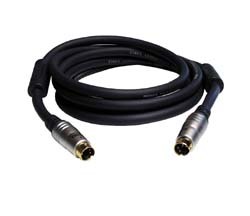 Perfect for aerial connections between home cinema equipment. 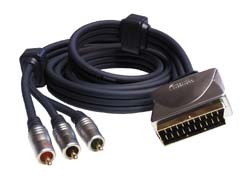 IAT interference absorbers to reduce EMI interference on your TV picture. 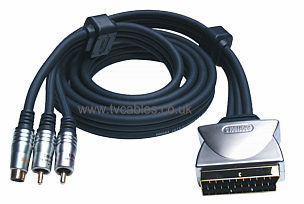 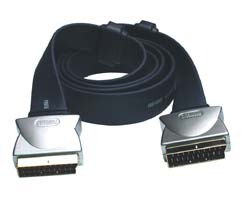 Plug to plug lead (male to male), we also stock the Profigold PGV8922 plug to socket lead (male to female).